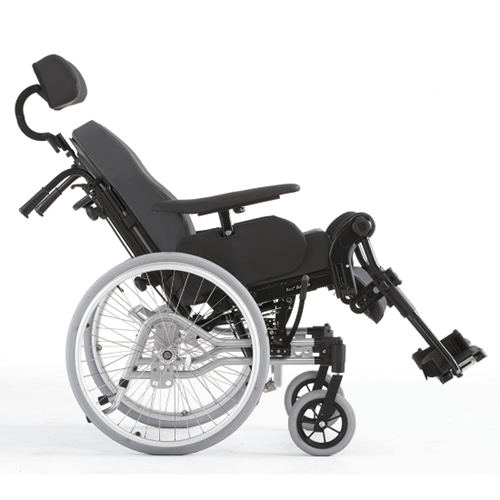 large rear wheels, and is complimented with an alternative transit version that keeps the same frame but with small rear wheels called Rea Azalea Assist. The new backrest, Flex 3, is multi adjustable in height, width and shape for different body forms. The Rea Azalea is the natural choice for the moderately active user as well as for the more passive one. 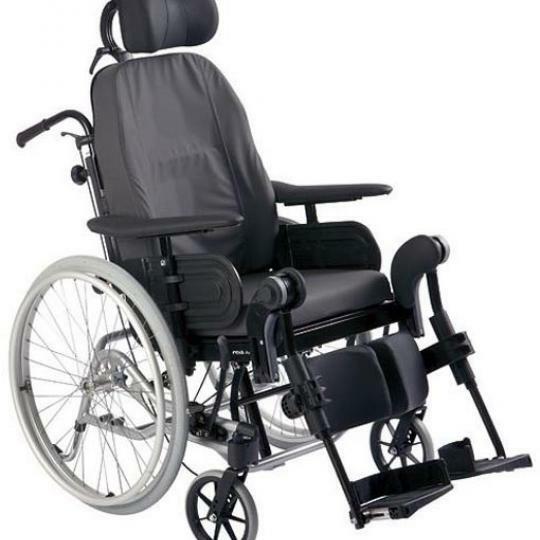 The comfortable seating system allows the user to alter the seat position, ensuring maximum comfort at all times. This combined with good driving characteristics makes Azalea the ideal choice.